This one-and-a-half story home located at 2110 Juliet Avenue is in the Macalester-Groveland neighborhood of St. Paul MN. This wonderful home in a premium location was built in 1922. It has 3 bedrooms, 2 bathrooms, and 1,100-square-feet of space. 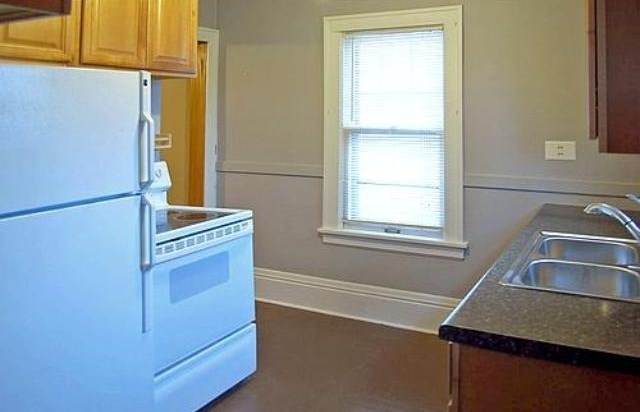 This well-cared for home has an updated kitchen and a built-in buffet. 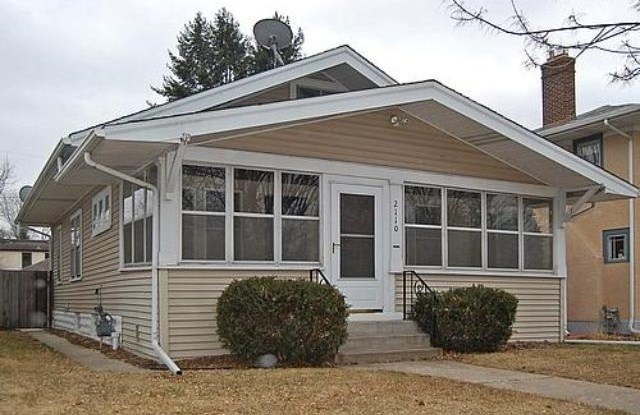 For $225,00, you could be enjoying the large front porch, hardwood floors, and large fenced in backyard. Browse more Macalester-Groveland Saint Paul MN Real Estate. 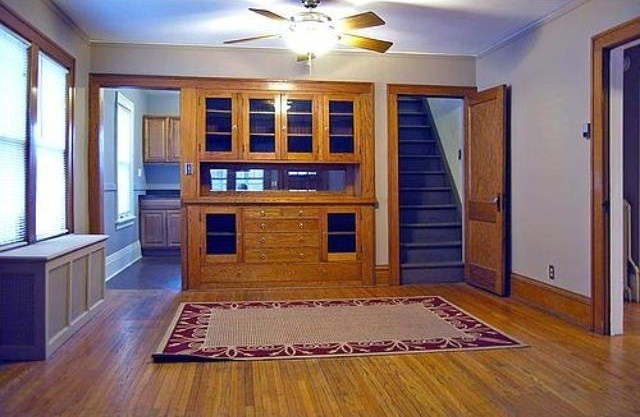 Browse other St. Paul MN neighborhoods with Homes for Sale.